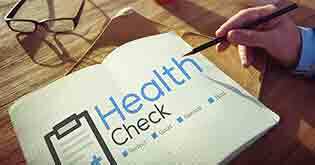 Are you facing trouble in understanding health insurance terms? 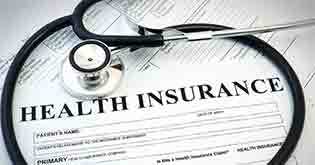 Check out how to decode eight jargons to give you a better understanding of health insurance plan. 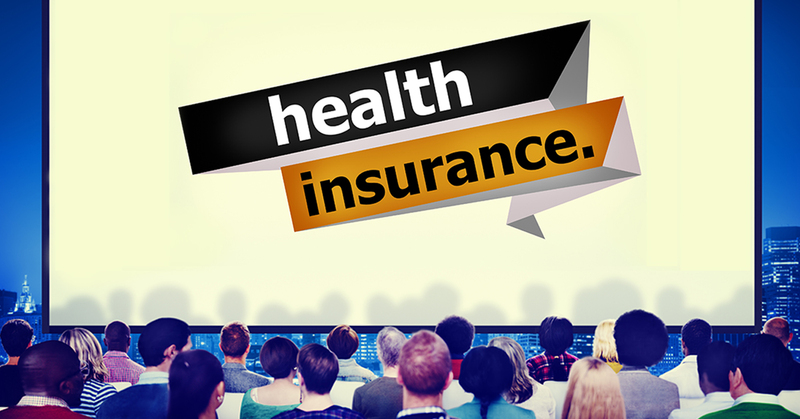 A health insurance is a must-have for one and all. Yet, every time you set out to buy an insurance cover, confusing terms can send you into a tizzy and get you into a reconsideration mode. Here are some of the most common but confusing health insurance terms that we have simplified just for you. This is the amount you must pay for healthcare before the insurer starts paying for you. Let’s say, you have a deductible of Rs. 10,000. Then the insurance kicks in only for bills higher than this sum. For example, if you have a hospitalization bill of Rs. 15,000, then your health insurance will only pay Rs 5,000. On the other hand, had the bill amount been Rs. 9,000, then you would not be able to claim this amount. You can find both high-deductible and low-deductible plans, depending on your needs. A high-deductible plan will help you lower your premium payment while a low-deductible plan involves higher premiums. 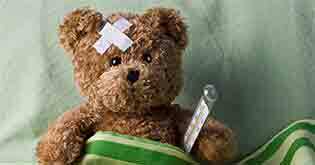 After all, the insurer has to pay a huge sum for a claim under a low deductible plan. Many people mistake deductible for co-payment. Both the terms refer to expenses out of your own pocket but are completely two different things. Unlike deductible, which is a one-time annual cost, co-pay is a fixed percentile amount that you pay each time you seek certain healthcare services (outlined and pre-agreed in your policy contract). For example, if your policy has a co-pay of 10%, every claim you make on the policy, you will have to bear 10% of the amount claimed before the insurance company pitches in its share. 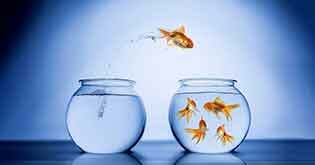 Co-payments can vary between 10%-30% depending on the plan you choose. 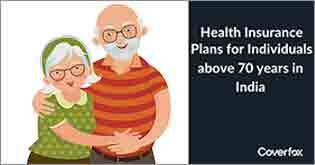 You’ll see this more often in plans that cover senior citizens or those offering to cover any pre-existing diseases. A. Sujata, 35, was struggling with diabetes and needed hospitalization six months after purchasing a health insurance policy. She was not covered due to a clause in the policy that stipulated a waiting period of a minimum two years for a pre-existing diseases. B. Vidhya, 29, had to get her gall bladder removed through a surgery. However, the expenses couldn’t be covered by the insurance company because of the two year exclusion period on the surgery related to gall bladder. Certain procedures/surgeries have a fixed waiting period. In most cases, it is 2 years. Health insurance policies have different waiting periods for different issues like existing diseases, critical illness, etc. The cooling-off period is the minimum period within which you can cancel your policy. The cooling-off period begins from the policy start date and extends for a period of about 30 days. During this period, you can request to cancel the policy should you decide to change your mind. Let’s take an example: Rishi purchased a health insurance policy with a 30-day cooling-off period. This means he can return the policy within 30 days from the policy start date and get the premium amount refunded. For a policy to remain active, you must pay all premiums on or before the due date. But there could be times when you miss a payment. In such a case, most insurance companies grant a grace period of 15 to 30 days to enable you to make the payment and avoid lapse of the policy. An agent represents a particular insurance company and sells or solicits insurance on its behalf. In contrast to that, a broker sells insurance for various companies and represents no company in particular. Hence, buying a policy through a broker always works in your advantage. Top-up plans work like add-on cover for your existing health insurance. For example, Mihir has an insurance policy of Rs. 5 lakh. An additional top-up of ‘X’ amount can cover him if the threshold limit of Rs. 5 lakh is reached for a single claim. Super top-ups work similarly but are not restricted to a single claim. Instead, they provide cover when the threshold limit is reached through multiple claims. Both these terms mean the reinstatement of complete sum assured in the policy year, though with different conditions. Different companies may term these differently. Basically, under the restore and recharge clause, the health insurance company might agree to reinstate the sum insured for the policy year only after the sum assured and no-claim bonus has been exhausted by you for that policy year. Some insurers might add certain sub-clauses to this benefit. One of them is that the re-instated sum cannot be used for the same ailment. Similarly there are many more clauses. 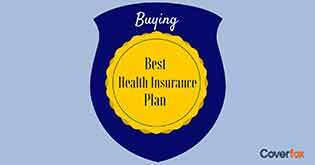 From all that we have mentioned, one thing that can be assured is that you need to be wise enough before purchasing a health insurance plan. Insurance can be a tricky subject if you are not familiar with its terms and nitty-gritties. Hence, to understand the subject in details and how it impacts the coverage, it’s significant to get accustomed to the most commonly used terms.